Sometimes used equipment provides the best combination of price, productivity, and safety in lower usage applications. But you still want to obtain the best value for your purchasing dollar. And with that goal in mind when you want to purchase the best used equipment it always pays to start with the number one manufacturers of new equipment. 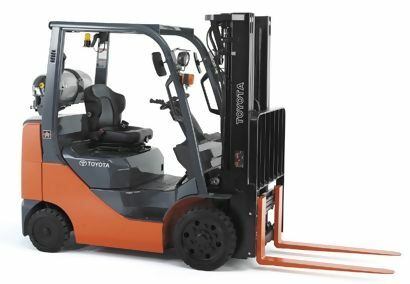 We carry a full line of reconditioned and rental ready used equipment including Toyota, Taylor Dunn, JLG, Genie, Nilfisk-Advance, Taylor Machine Works, and Drexel/Bendi.